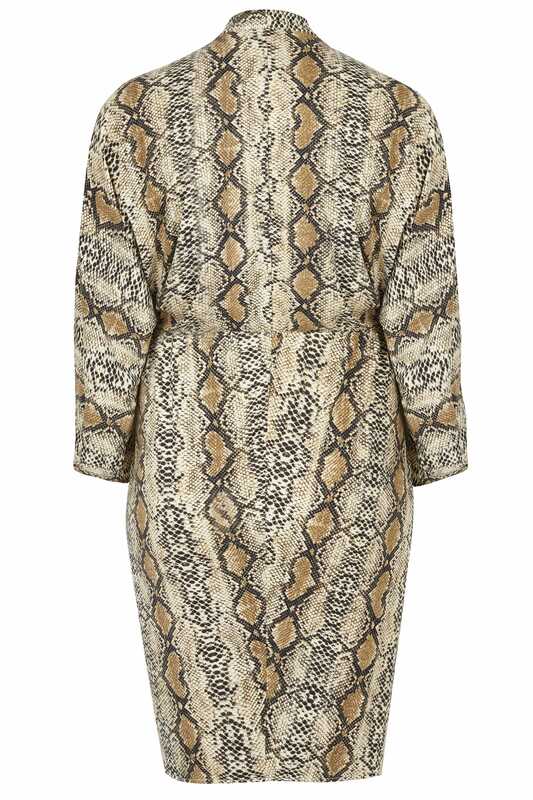 Stay in style this season with this bold dress from AX Paris. 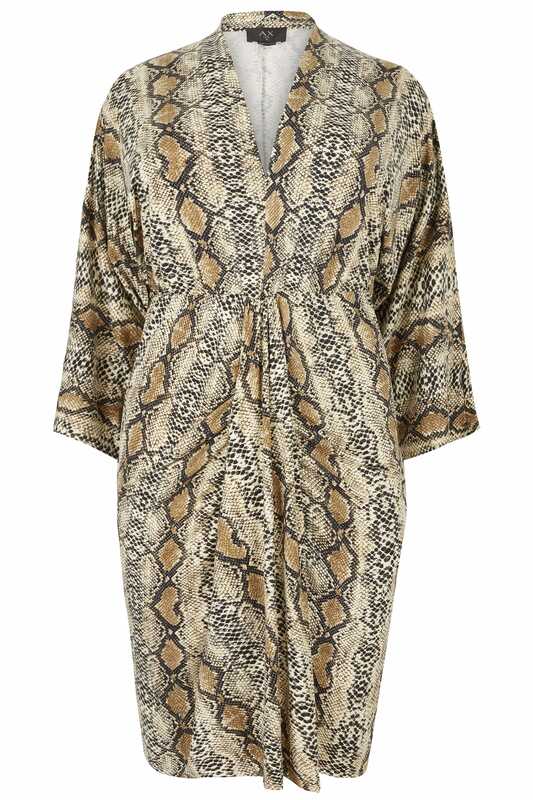 Showcasing a statement snakeskin print, it flatters at a knee length and finishes with a plunging v-neckline. A standout style that will take you from desk-to-dinner this season.